I got a fantastic surprise in the post today. 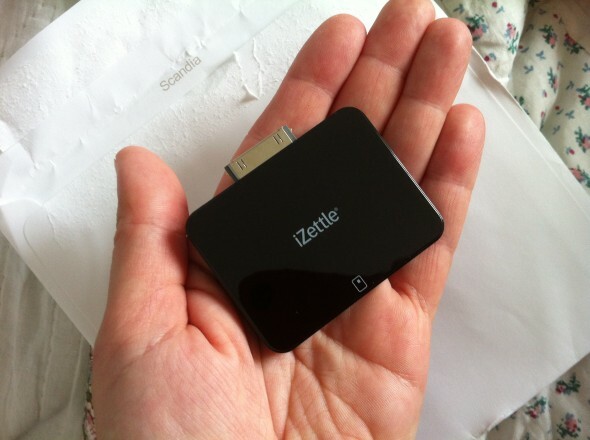 I thought it would take weeks to get here, but only after a few days of registering on the website, my iZettle card reader has arrived! What are you doing on Saturday the 12th November? Nothing? Why not come along to the Eric Liddell Centre on Morningside Road in Edinburgh and do some Christmas shopping? 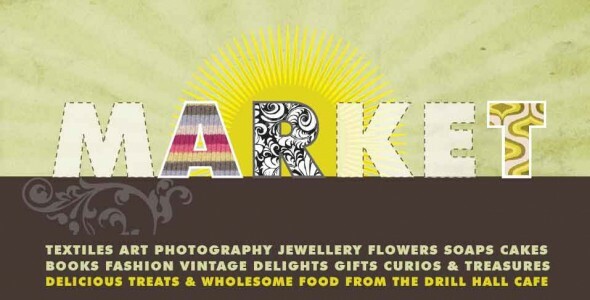 Milomade will holding a stall at this event and selling lots of lovely handmade goodies. 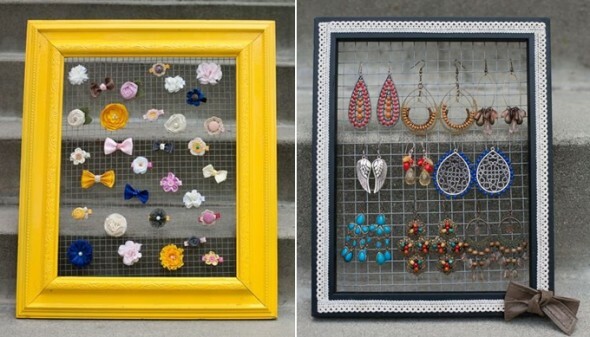 Whether you need somewhere to hang up your accessories at home, or want a funky frame to display your products at a craft fair or shoe – look no further than this great idea from Sarah Ortega with her DIY Wire Fence Frame tutorial. Funk Fair – Next weekend! 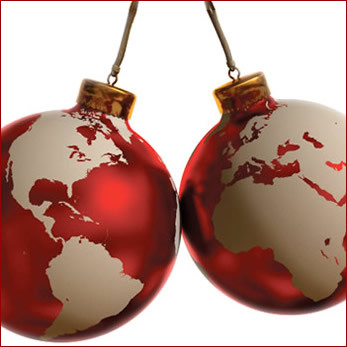 Less than a week away – Get your Christmas shopping done with style! 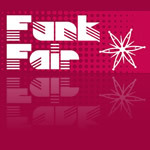 Great music and an amazing collection of one-off Christmas presents – come to the Funk Fair! 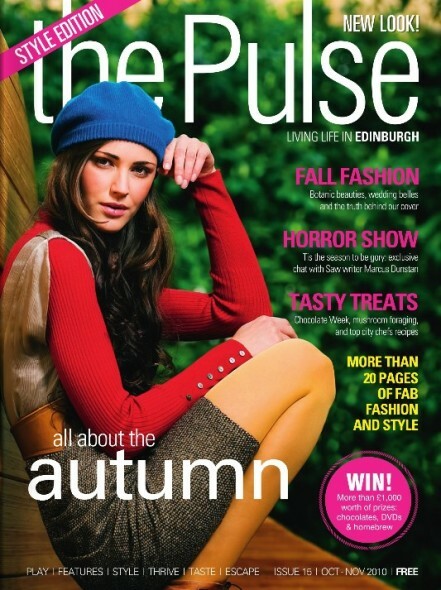 Check out page 9 of the latest Pulse magazine and you’ll see one of my Elasticated Button Bracelet in full technicolor at the bottom of the page alongside a short feature about the Charity Chic Eco Fashion Fair happening next week. 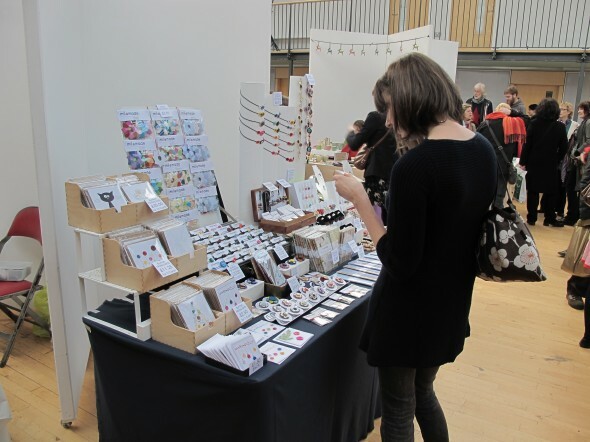 A chance to buy unique artwork and crafts direct from the artist in the relaxed atmosphere of The Out of the Blue Drill Hall. Some 45 artists and makers will be selling their work which ranges from painting and photography through fashion and textiles to furniture and design.